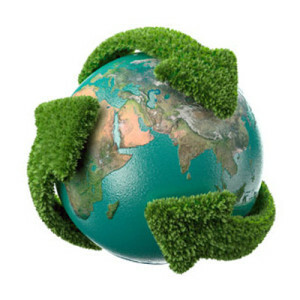 Waste management and recycling are of a main concern when it comes to being environmentally friendly. It preserves natural resources and landfill space, and helps mitigate air, water and ground pollution. Moreover, it creates job opportunities on different levels giving back to the community and benefiting the economy.